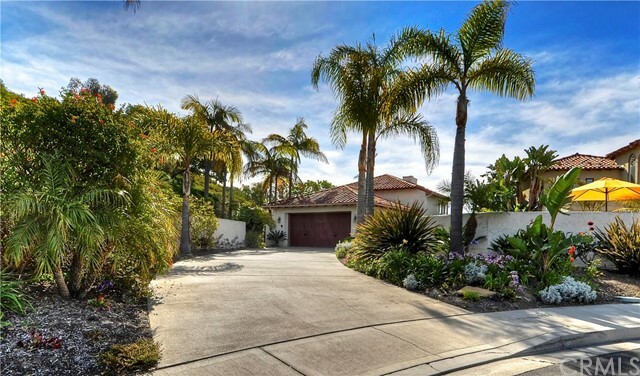 The large custom homes in Palacio Del Mar are some of the finest and most expensive in Southeast San Clemente. 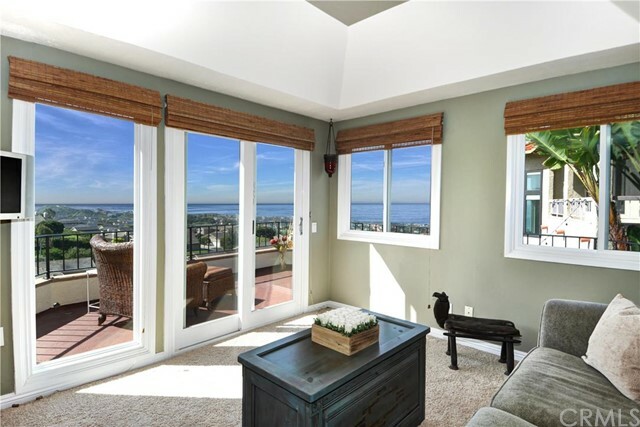 While the size of the real estate is not overwhelming, the various upgrades and 180-degree panoramic views make this a highly desirable tract. 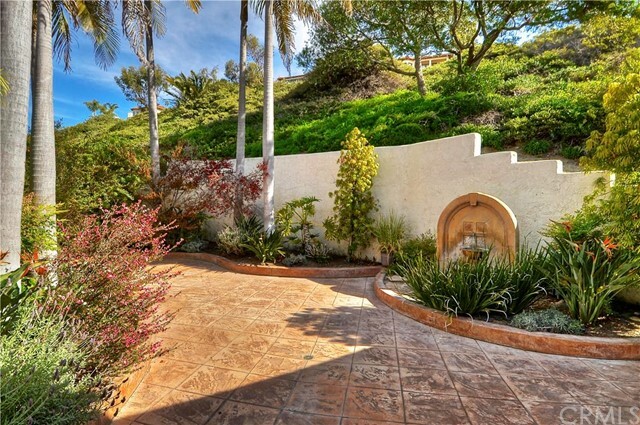 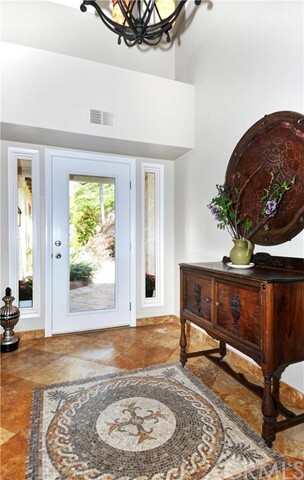 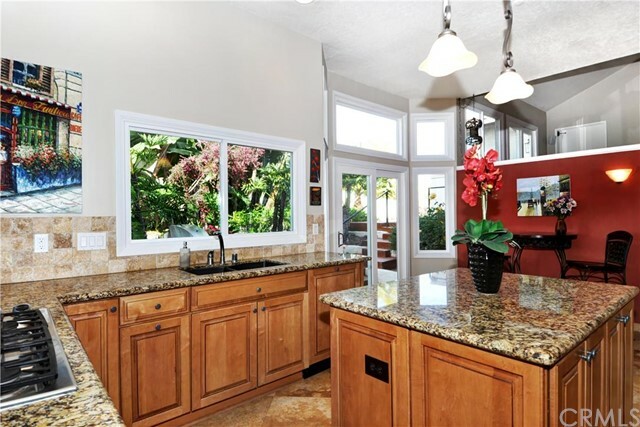 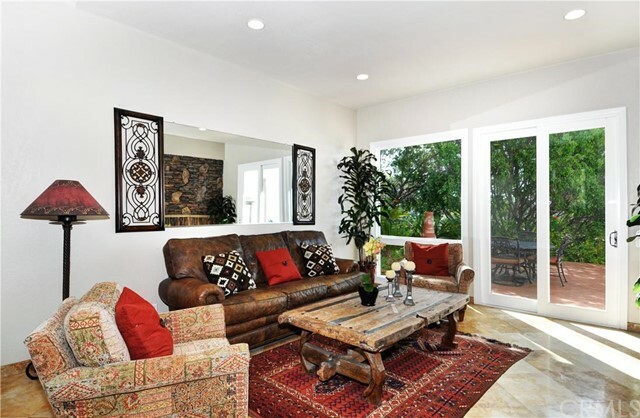 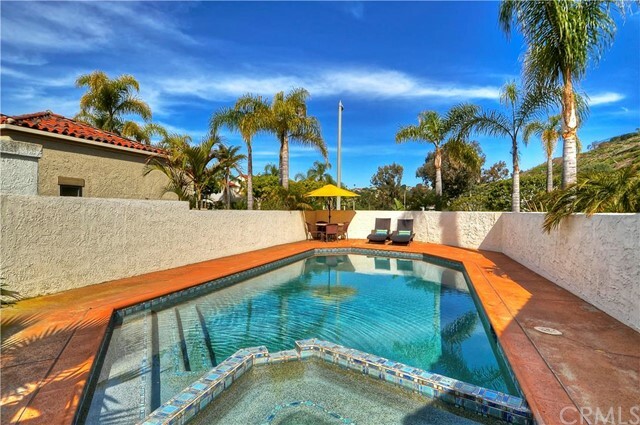 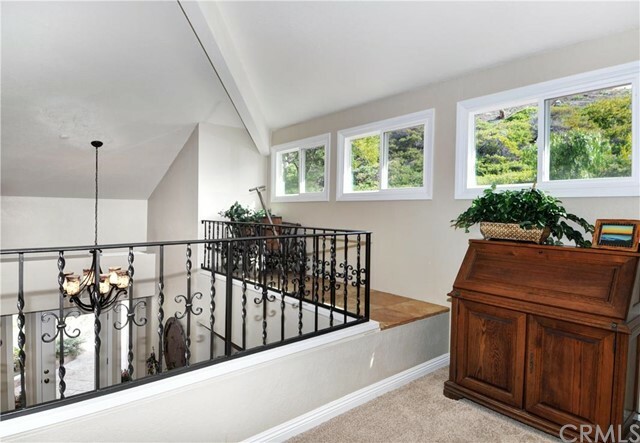 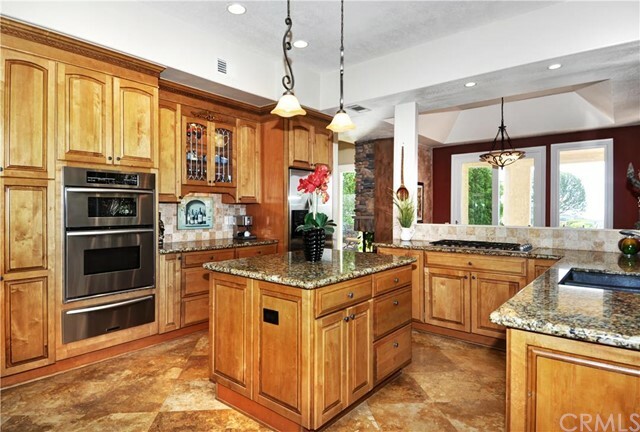 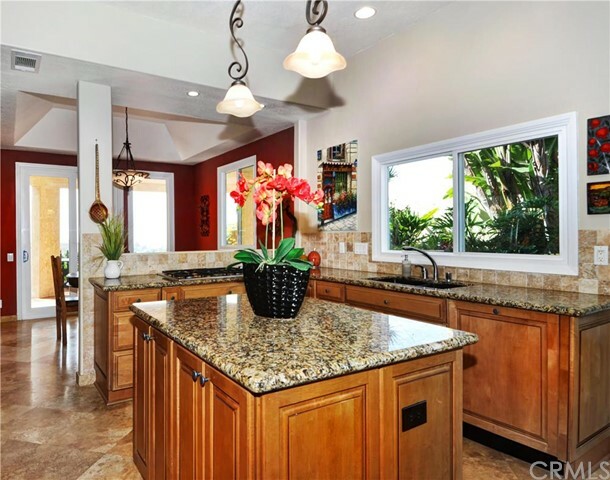 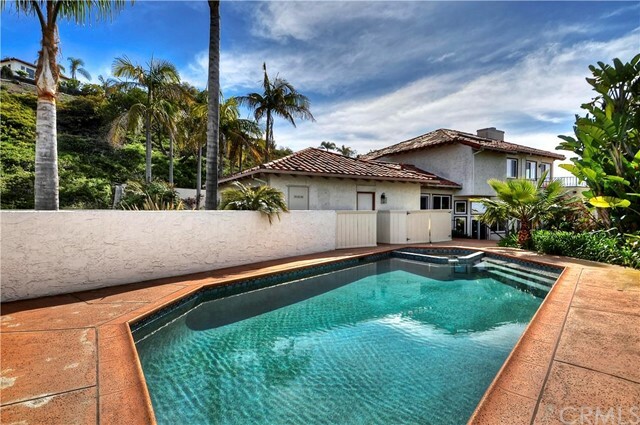 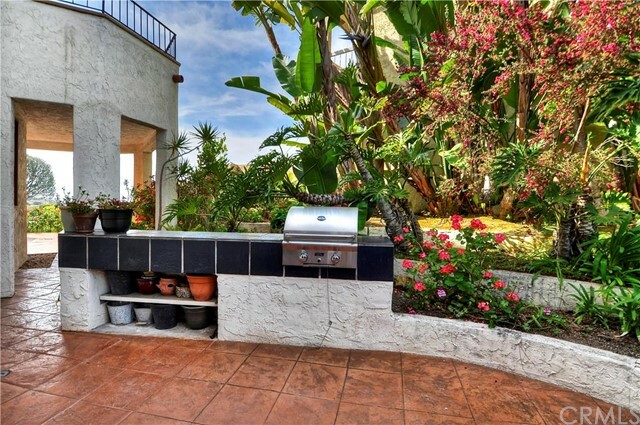 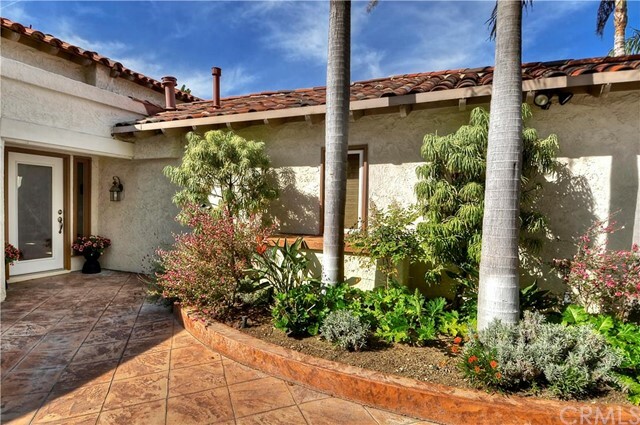 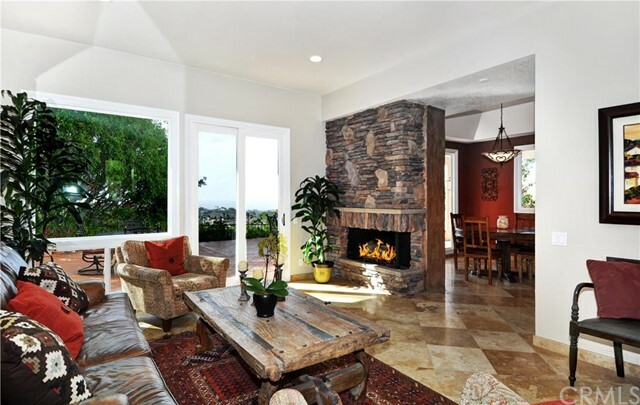 Homes in Palacio Del Mar enjoy a quiet location high in the hills of Southeast San Clemente. 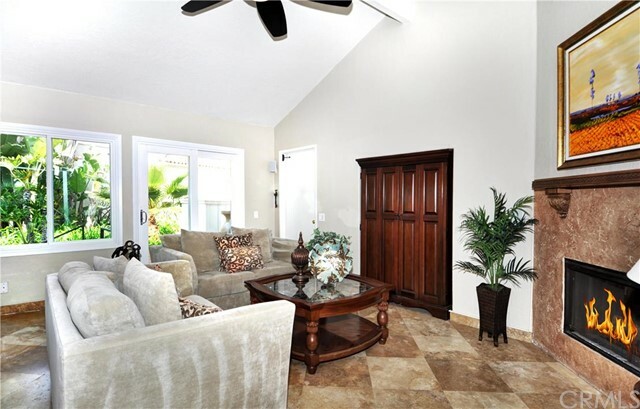 Ranging from 2,000 to 2,735 square feet, the beautiful Palacio Del Mar homes include 2 to 3 bedrooms, 2 to 2.75 bathrooms, and 2-to-3-car garages. 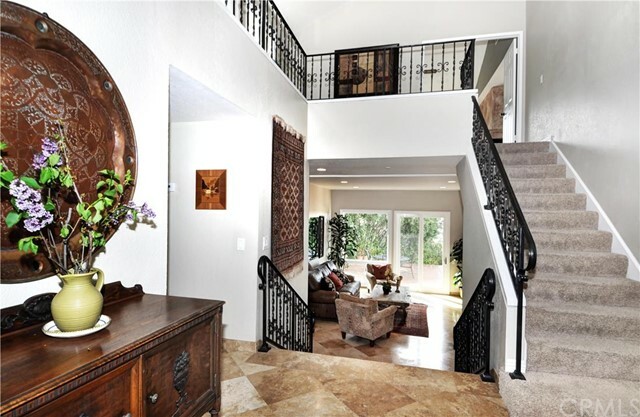 Prices range from the low $1,000,000s to the mid $2,000,000s, and monthly HOA dues for residents are around $200. 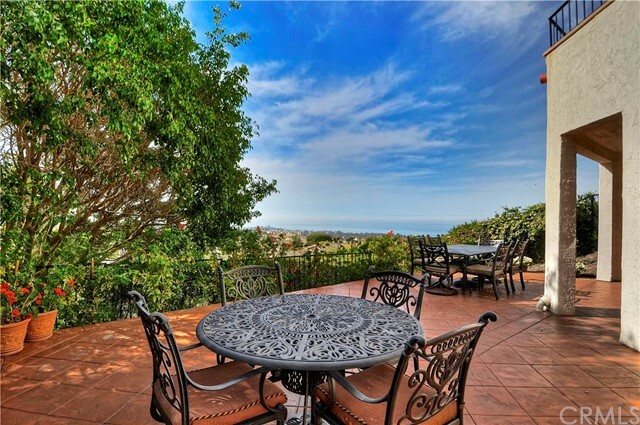 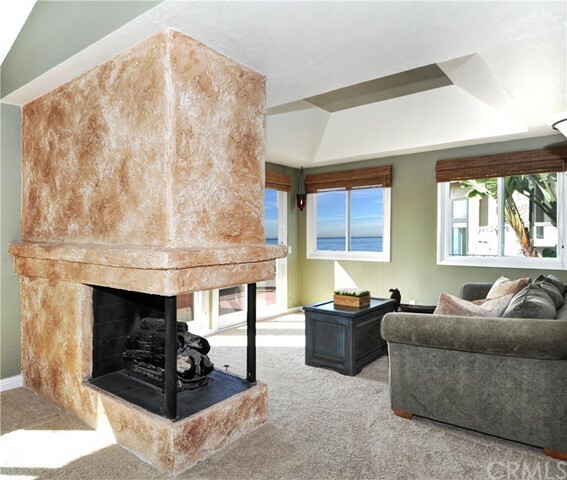 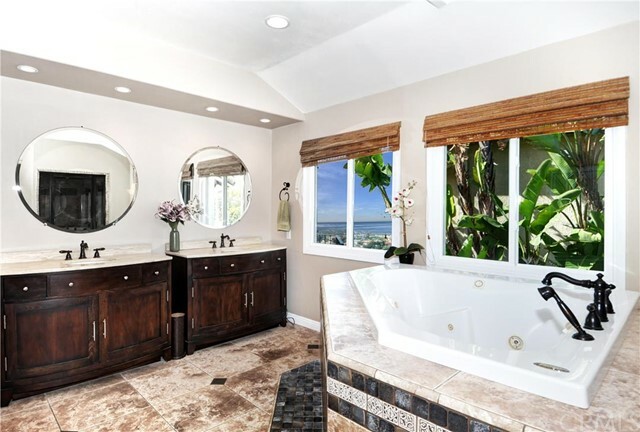 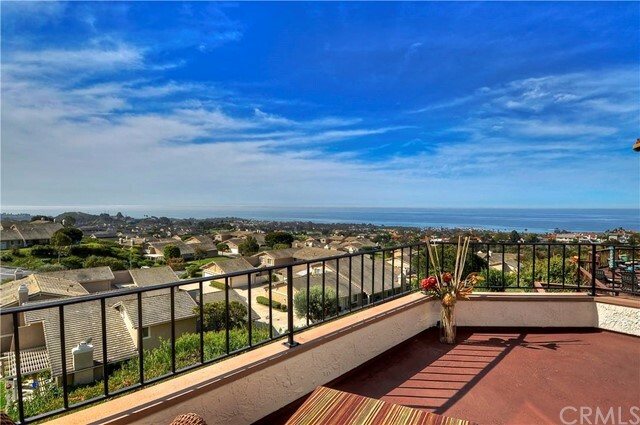 While the size of Palacio Del Mar real estate is not overwhelming, the various upgrades and 180-degree panoramic ocean views make this a highly desirable tract for San Clemente homebuyers. 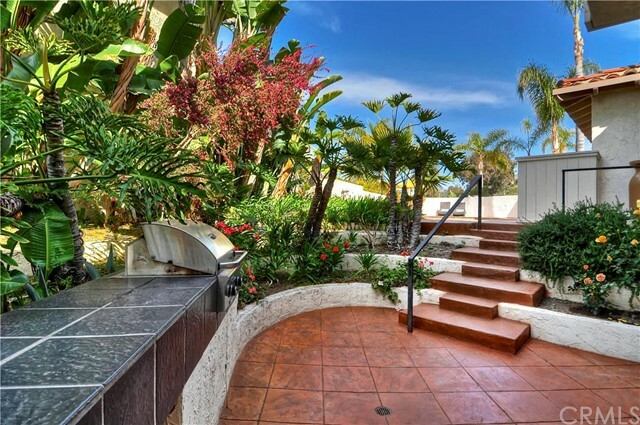 Many homes have large backyards, accommodating a private pool and spa, built-in BBQ islands, waterfalls, fountains, and lush tropical landscaping. 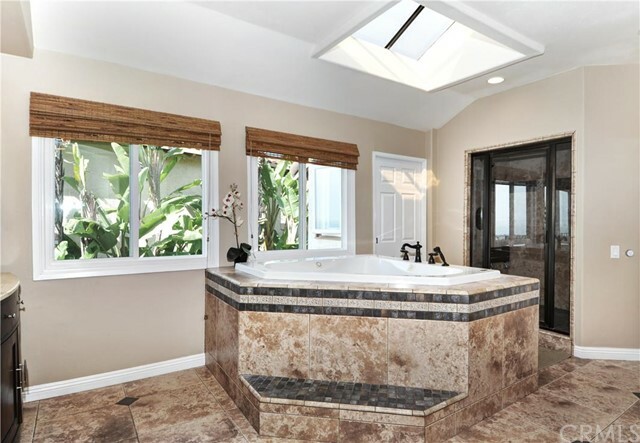 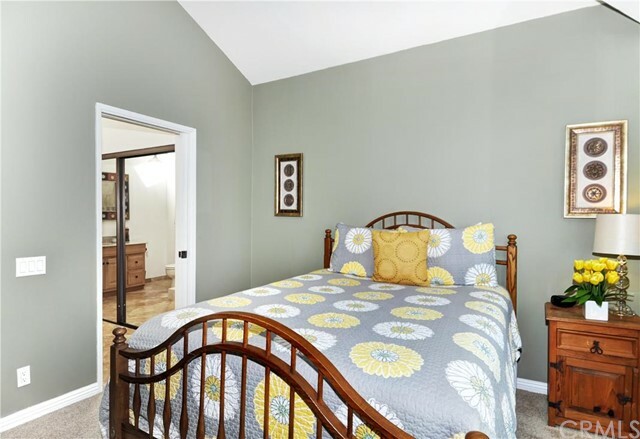 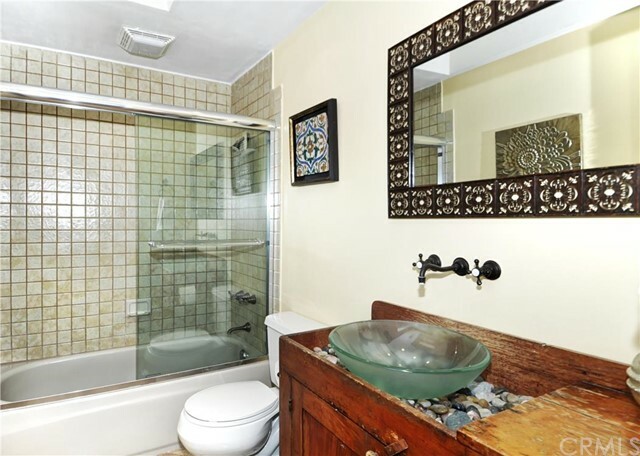 Interior upgrades may include large stainless steel appliances, granite countertops and marble floors, walk-up tub and glass-enclosed showers, his-and-hers walk-in closets, and beautiful Spanish architecture. 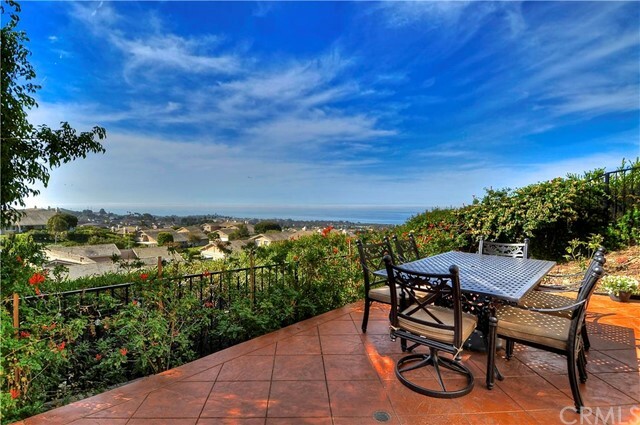 The views are absolutely stunning; there is little of San Clemente that cannot be seen. 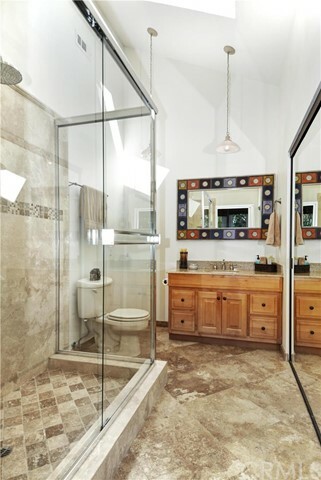 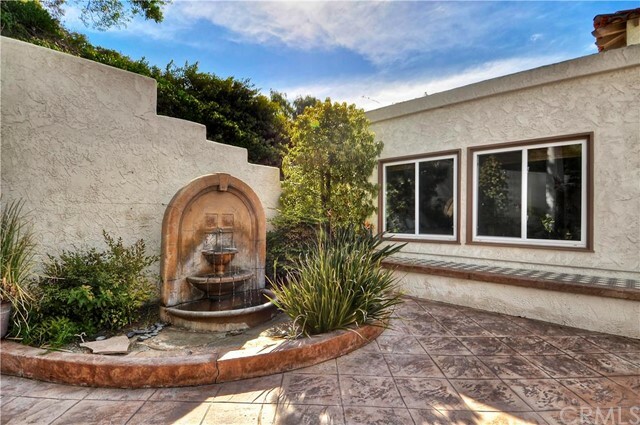 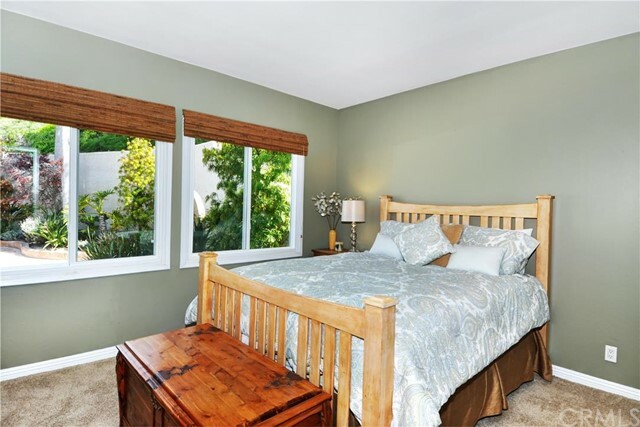 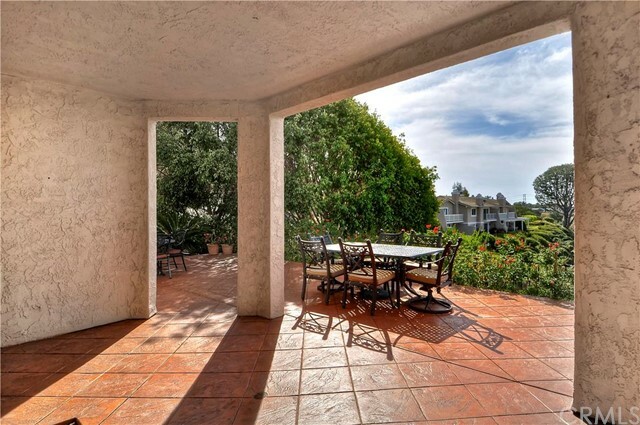 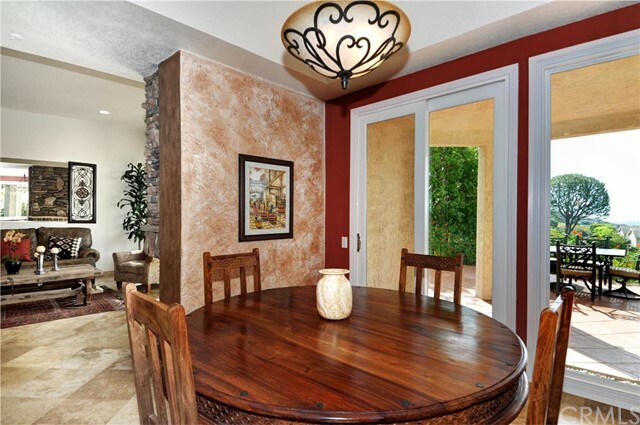 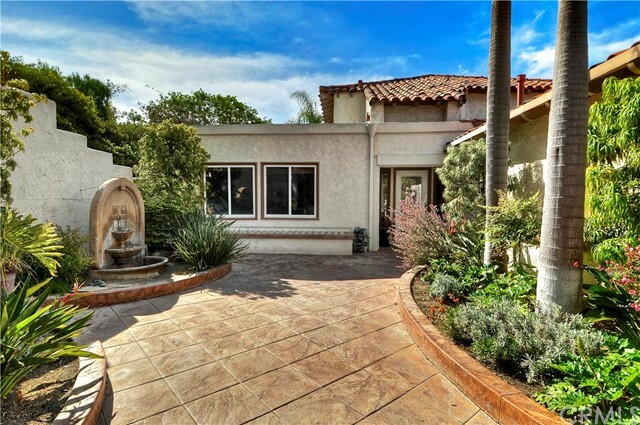 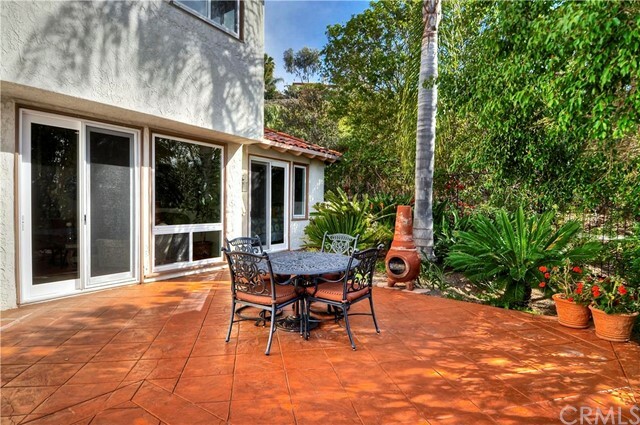 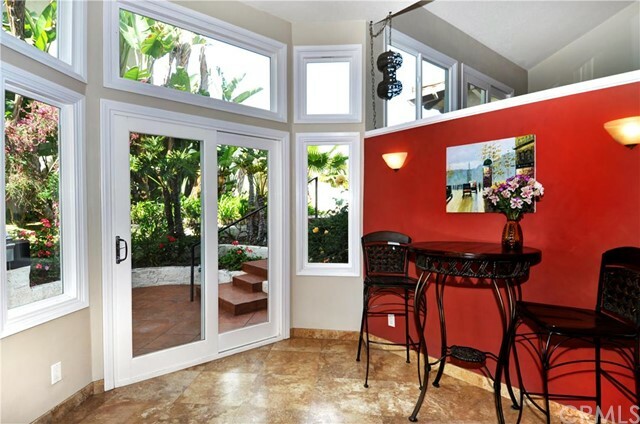 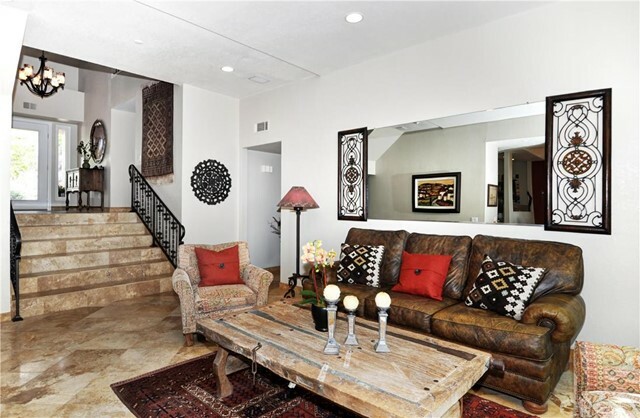 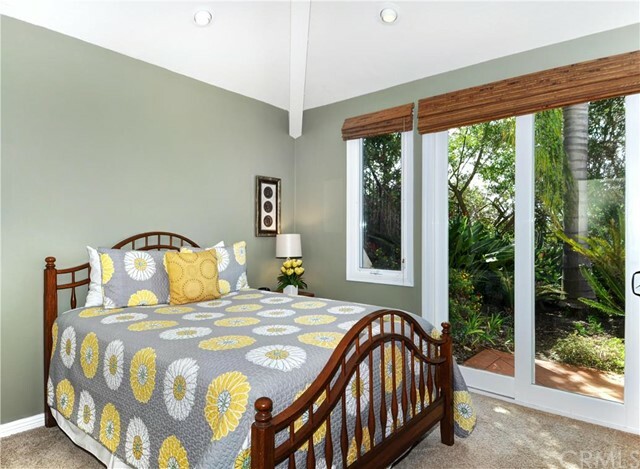 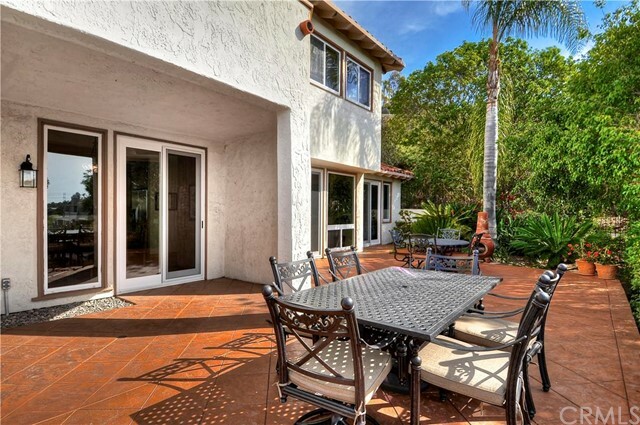 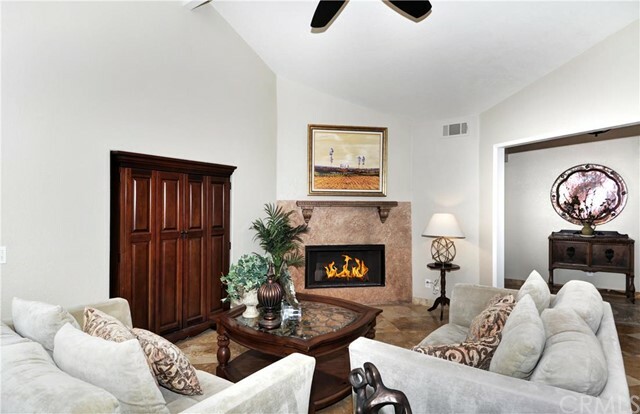 Palacio Del Mar is close to San Clemente Municipal Golf Course and enjoys a quiet, private location high in the hills.